Gel manicures have become as common practice as the white-tipped false nails from yesteryear, bringing the longevity of a false nail without the damaging side effects. 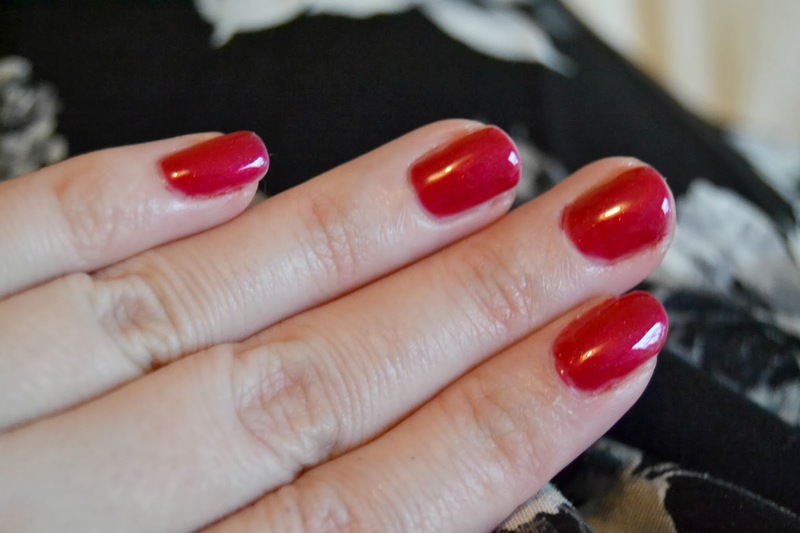 Essentially gel manicures provide the strength of an acrylic finish in the format of a polish, lasting up to four weeks when applied and finished in a salon. However, with salon gel manicures setting you back upwards of £30 every visit, they get extremely expensive if you want to keep up the practice regularly. 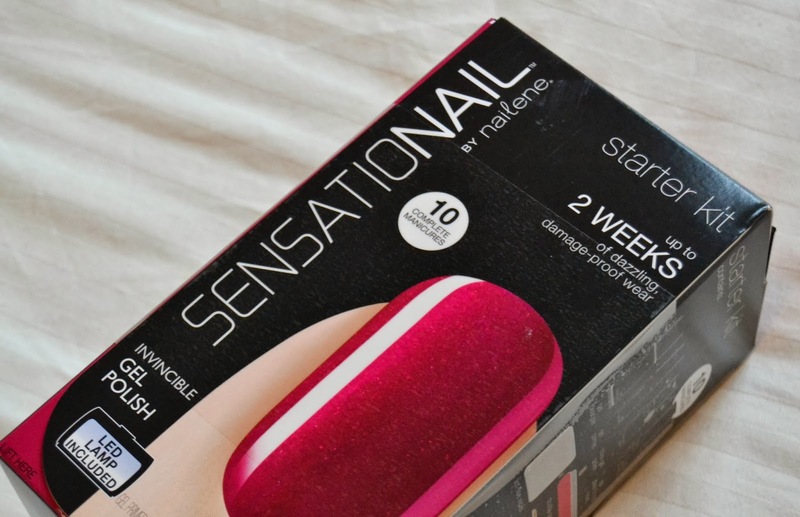 A few brands have launched at-home gel manicures, but none have really stood out and made me want to give them a whirl – until Sensationail by Nailene arrived on my doorstep looking all shiny and easy to use. The starter kit contains everything you need to get cracking, including nail primer, cleanser, base and top coat, nail colour, handy tools and the LED lamp to set the manicure. The process is pretty straightforward, even if the instructions initially look a little intimidating, and takes about fifteen minutes in total form beginning to end – much quicker than I anticipated. After filing and lightly buffing nails, a cleanser is used to remove any residue or oil, followed by a nail primer and base coat; the base coat is dried under the lamp for 30 seconds, before the first of two colour coats are applied. These are again set under the lamp for around a minute, with a layer of top coat being used to set the whole thing in place. Once all the layers have been applied, a quick blast of UV is all that’s needed to set the manicure and leave you with perfectly polished digits; the cleanser is used to remove the moisture layer from the top and you’re completely done. I was amazed at how quick and simple the whole process was, making it easy to achieve salon professional manicure at home. Initially I was extremely dubious about something in a box providing a comparable quality to a trained professional, but once you get the hang of it you really can get a great result from the comfort of your bedroom. 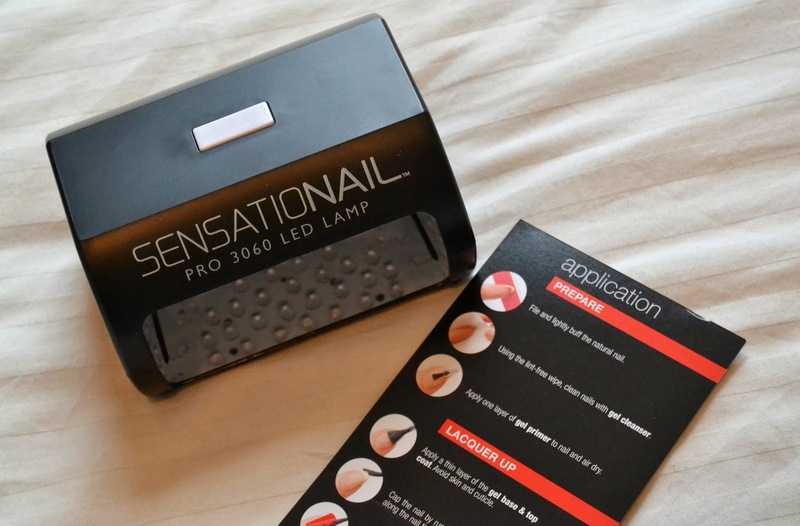 It’s worth noting that the colour does shrink a little when left under the LED lamp, meaning it’s important to apply to the edges and ‘seal’ the nail at the tip to ensure you get the perfect result, but apart from that there’s nothing complicated about the process at all. There are tonnes of shades available, including natural pinks, bright reds and bold blues, so you can build up a collection to ensure your nails always look top notch. 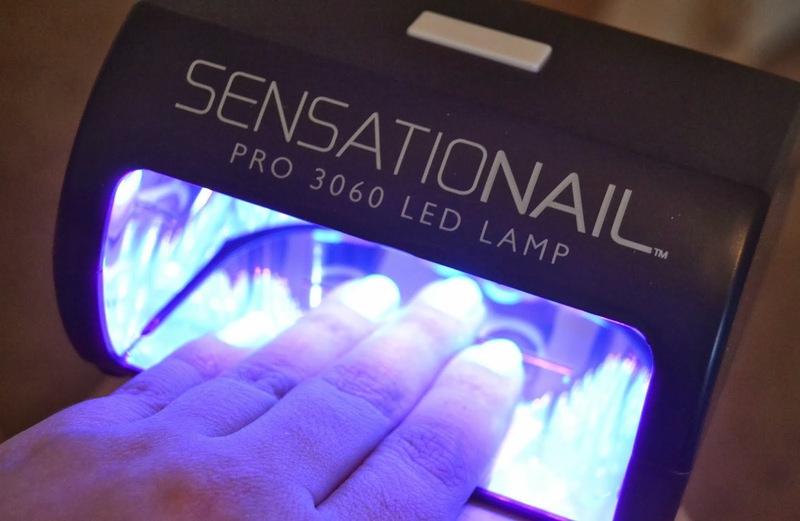 Although the starter kit is somewhat an investment at £69.99, it does work out to be the cost of two in-salon gel manicures – if you want to do this regularly, then you’ve made a saving on your third go. The starter kit contains enough product for around 10 manicures, but each refresher will set you back £15.00 for a new colour or £25.00 to re-stock your application essentials. Nailene claim that these last up to two weeks and I’m happy to report that that’s pretty accurate – I had mine on for around ten days before I noticed any slight chipping or growth that needed filling in, making this a perfect lazy girls solution or for those special occasions and weekends away; you simply don’t have to worry about your nails at all. 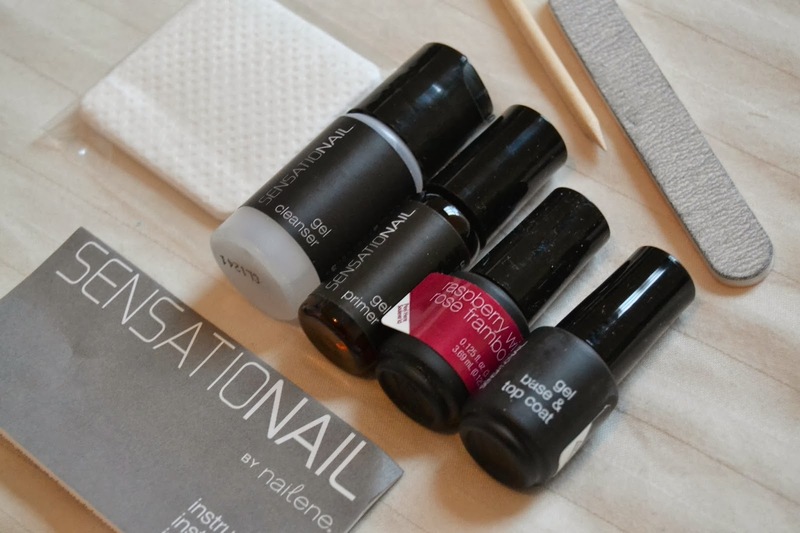 You do need to be careful when removing the gel, taking care to soak them in nail varnish remover and using the specially designed tool to ensure your nails underneath aren’t damaged, but overall it’s a simple and effective process that I will 100% continue to do at home. 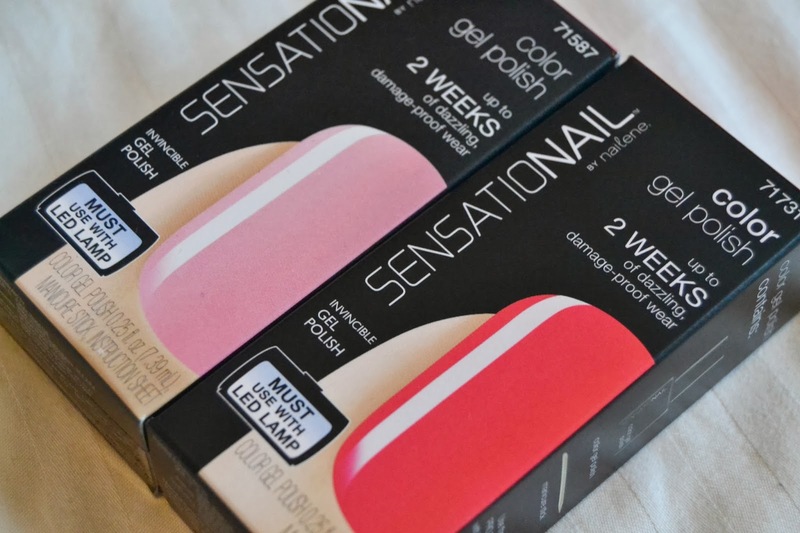 The Sensationail by Nailene starter kit is available from Boots priced £69.99. Individual colours are available in addition RRP £15.00.